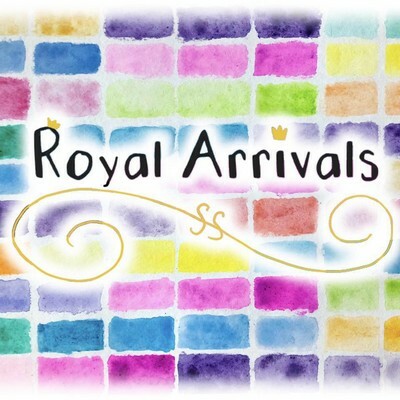 Royal Arrivals | Book a Party / Event! what being a princess truly means. 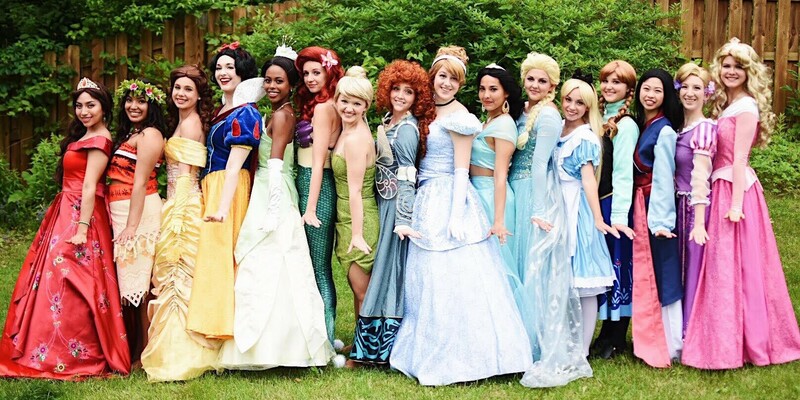 Being a princess doesn’t mean you were born royal. It means you value everyone around you. You value Friendship, Love, Loyalty, Respect, and Kindness. You help straighten the crowns of everyone around you before you straighten your own. You value building everyone up. You go out of your way to bring joy to others without expecting anything in return. Being a Princess is being Fiercely Brave while stepping out of your comfort zone to try new things. Also, it totally doesn’t hurt to have an animal sidekick and a dash of Magic here and there. "Royal Arrivals is so blessed to have our website managed by Web Bro! The good people at Web Bro Hosting & Design work hard to understand our team and the needs of our small business. Thank you Web Bro for beautifully making all our website dreams come true!" Copyright © 2019, Royal Arrivals. Site by Web Bro Hosting & Design.